Orlando, Fla. – August 20, 2013 – Sapphire Gray recently joined a select group of the America’s leading experts to co-author the book titled, The New Rules of Success: The World's Leading Experts Reveal Their Top Secrets to Help You Achieve Optimal Health, Wealth and Lifestyle. The book was released on August 1st, 2013 by CelebrityPress™ - a leading business book publisher. On the day of release, The New Rules of Success: The World's Leading Experts Reveal Their Top Secrets to Help You Achieve Optimal Health, Wealth and Lifestyle reached best-seller status in seven Amazon.com categories - reaching as high as #1 in the Direct Marketing category. The book also reached best-seller status in the following categories: Sales and Selling; Marketing; Entrepreneurship; Marketing and Sales; Small Business and Entrepreneurship; and Business and Investing. Sapphire is critically acclaimed as the “Work & Life Balance for women” Expert. Sapphire's expertise is in demand from women business centers, Start-up enterprises, and businesses looking to increase their profits and business hubs at universities. 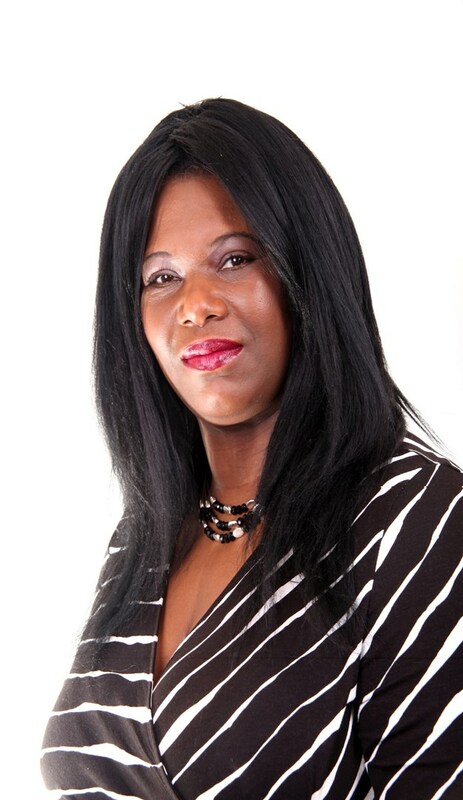 Sapphire consults and gives advice to business women on how to balance family life with a busy working schedule. Sapphire has been interviewed numerous times by local and international businesses regarding her own experience.